70% of Australian workers are willing to accept less pay to work for a company whose values are aligned with their own. Attracting and retaining talented individuals is a challenge faced by many, if not most, businesses and increasingly it is the ‘intangibles’ you offer that can make all the difference. The 25 companies listed by LinkedIn as Top Attractors share the view that one of the critical factors Australian employees look for in their employer, along with flexibility, autonomy, meaning, leadership and potential for growth, is aligned values… and often, this translates as work practices that support corporate and community responsibility. So, what does this mean for you and your employees? Follow the steps below to understand your obligations and learn some simple and inexpensive initiatives you can implement to provide the intangible hook for current and prospective employees. Ultimately, having aligned values means that you, as an employer, and your employees are in general agreement on what you both stand for, where you are heading, and how you will get there. While this can encompass many aspects of the working relationship for many employees it means finding an employer who is supportive of, or open to supporting, the causes in which they believe. For some this may be cancer research, for others the RSPCA and for others it may mean being a member of their local volunteer fire brigade. jury duty, including attendance for jury selection. The NES also affords Defence Reservists certain rights and entitlements. There is no set limit on the amount of leave an employee is entitled to, provided the absence is considered to be reasonable. Employees also have a responsibility to provide appropriate notice and/or evidence when accessing Community Service Leave for the above categories. Under the NES, community service leave taken to engage in a voluntary management activity is unpaid while eligible employees attending jury duty may be entitled to make-up pay. Actively support employee participation in fund-raising events (e.g. City to Surf, Cancer Council’s Biggest Morning Tea, JDRF Walk for a Cure etc.) - this could take the form of matching funds raised by employees, covering registration costs, providing facilities etc. Demonstrate a positive attitude within the workplace toward participation in community/charity events. What are the benefits to encouraging Community Service Leave and/or causes? demonstrated corporate, and personal, responsibility. Talk to your employees. Values are, by definition, unique and personal and to ensure your values are aligned with those of your employees, find out what matters to them and tailor initiatives that are mutually acceptable. 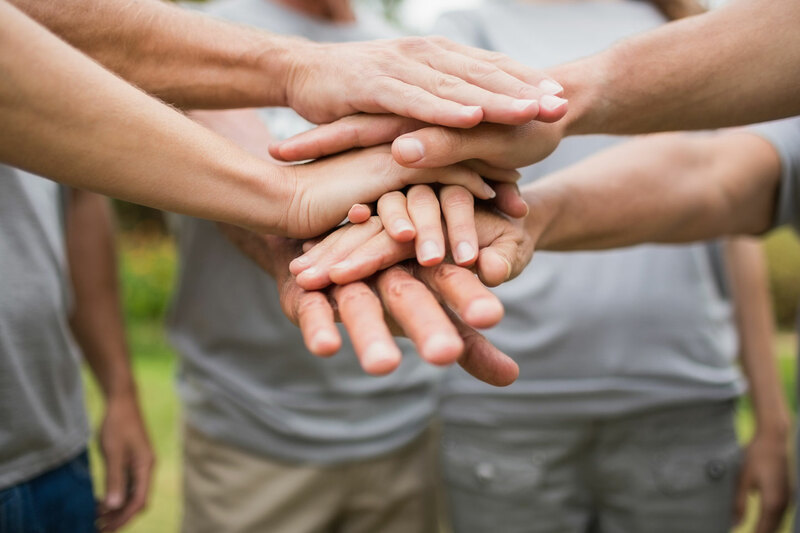 As well as demonstrating that your business is a good corporate citizen, the tangible benefits of actively supporting your employees in their altruistic endeavours, makes good business sense.